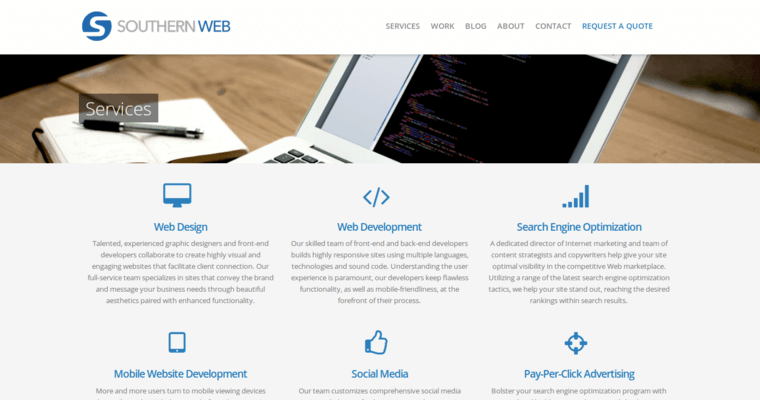 As a web design firm committed to working with passion and precision, the professionals of Southern Web Group are known to take their clients' level of success to unprecedented heights. 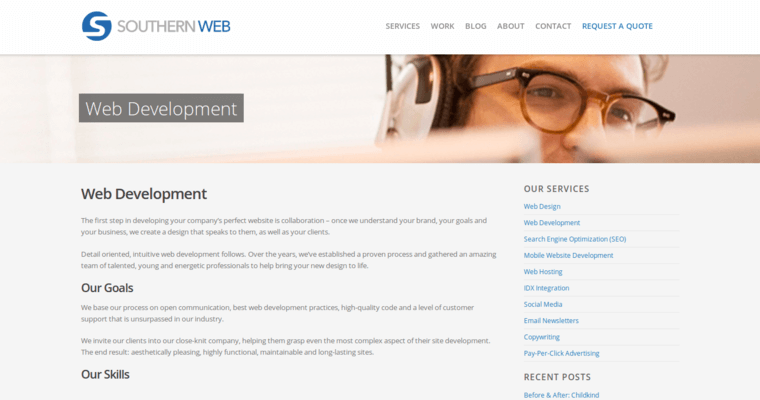 To accomplish this objective, we adopt a collaborative approach to the world of web design by working directly with our clients to understand their personal goals and values. Once we've gained a good feel for your brand, we move forward with the creation of a mind-blowing, visually stimulating website that keeps your target audience hooked on your content and products. 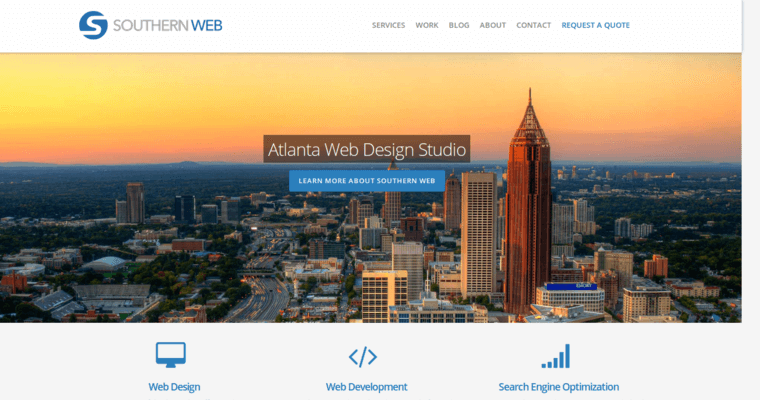 If you're ready to ensure that your brand attains the profound success and mind-blowing visibility you've always wanted, put Southern Web Group at the top of your business's priority list.